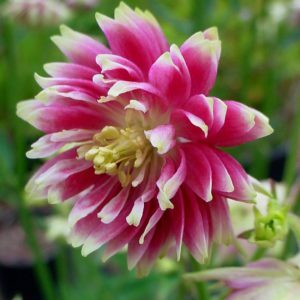 The Heuchera range of plants is great for adding colour towards the front of the bed or border, the Marmalade Heuchera leaves vary in shade from bronze to peach and is grown mainly for the foliage it’s flowers are very small and are mid brown in the early summer months. 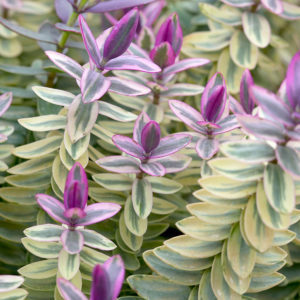 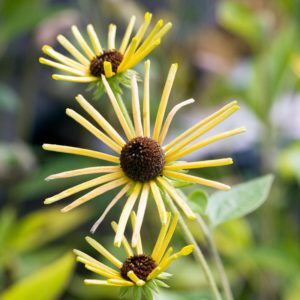 Grows low and clumps well along the border edge or in a pot. 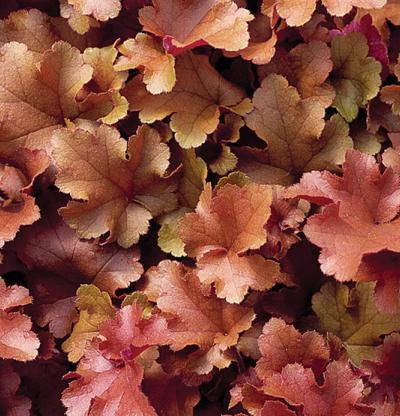 Tags: Heuchera Marmalade, woodland plant.